It’s been a beyond-busy few years in Nashville real estate, and in many prognosticators’ views, things are probably due to stay that way for a bit. Quick example: Nashville just landed on this list of 2018’s Hot Home-Buying Markets To Consider, based on a 2018 National Housing Forecast. With the steady rise in home prices in the Nashville area — particularly in neighborhoods close to downtown — homebuyers are, increasingly and understandably, looking far and wide for pockets that might offer quality of life and something close to a bargain. 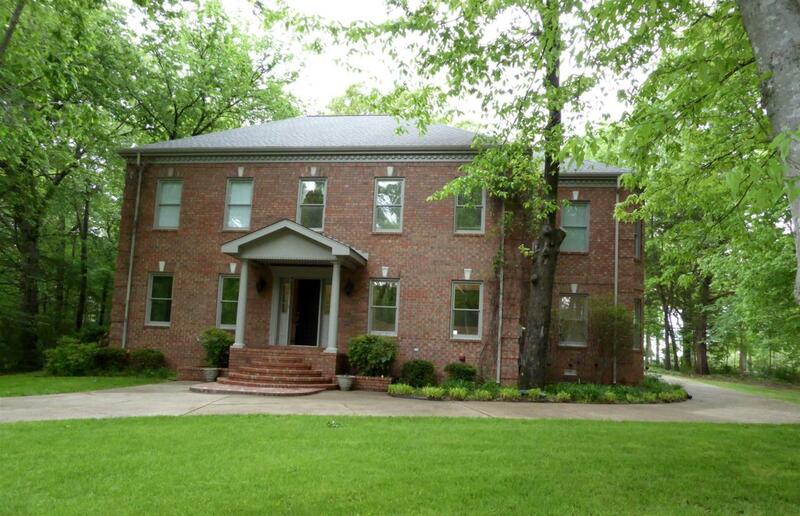 This new piece in The Tennessean directs those buyers’ eyes toward Rutherford County. 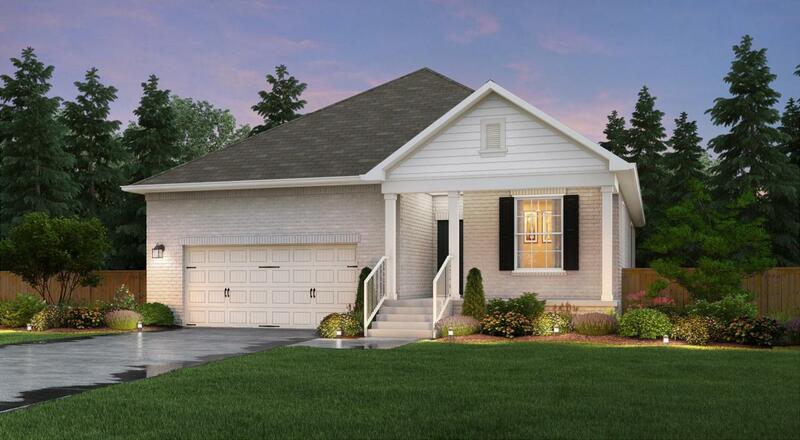 “With a combination of good schools, affordable prices, a strong economy and a location near employment centers in Nashville and Cool Springs, Rutherford County has emerged as a destination for home buyers looking for value,” the piece says. 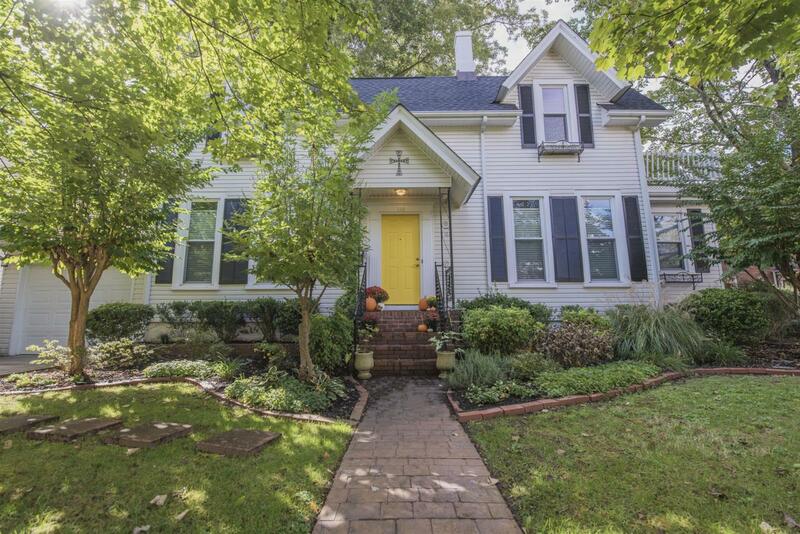 Middle Tennessee househunters are definitely feeling the draw. From 2010 to 2016, Rutherford County’s population grew an impressive 17 percent. That’s actually a larger jump than the much-touted population boom in Nashville, which was 11.6 percent from 2010 to 2016. Interest piqued, and curious about what Rutherford County has to offer in terms of housing options? Below, a quick cross section of the types of homes you can find on the market in Rutherford County towns like Murfreesboro and Smyrna. 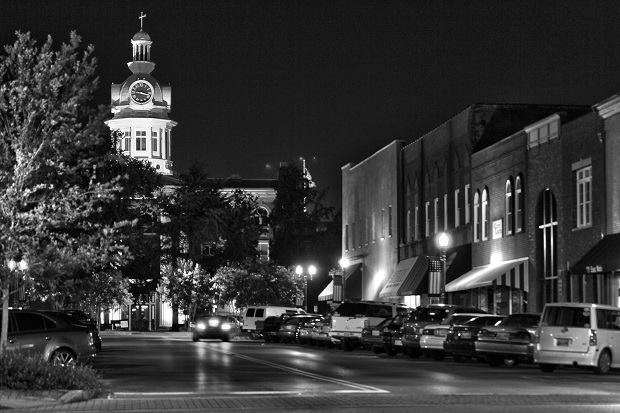 Smyrna gives a steady indication of the kind of value you can find in Rutherford County. 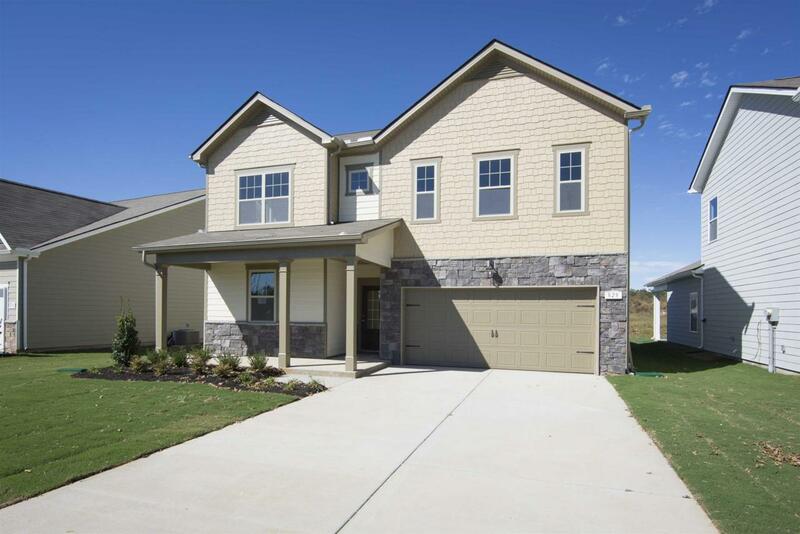 Compare this brand-new home — 4 beds, 3 1/2 baths, 2400-plus square feet and granite/stainless/all the other high-end trimmings — with a similarly outfitted home in, say, Hillsboro Village in Nashville, like this one. You could literally buy the Smyrna home twice and still have cash left over for a really nice new car. Historic Downtown Murfreesboro is a treasure trove of older homes, like this totally restored, circa-1900 listing just off the square, beautiful inside and out (check out the detailed landscaping — they really did justice to the charm of the home by adding all that lush and colorful plantlife). In Murfreesboro, you’ll find lots of well-established, family-friendly neighborhoods with homes built in the ‘80s and ‘90s, many in great shape, and offering a lot of bang for the buck. This large brick home in the North Woods subdivision is a good example: It has 4 beds, 3 1/2 baths and plenty of updates over 3661 square feet, listed at $115 per square foot (the Nashville average is closer to $190). 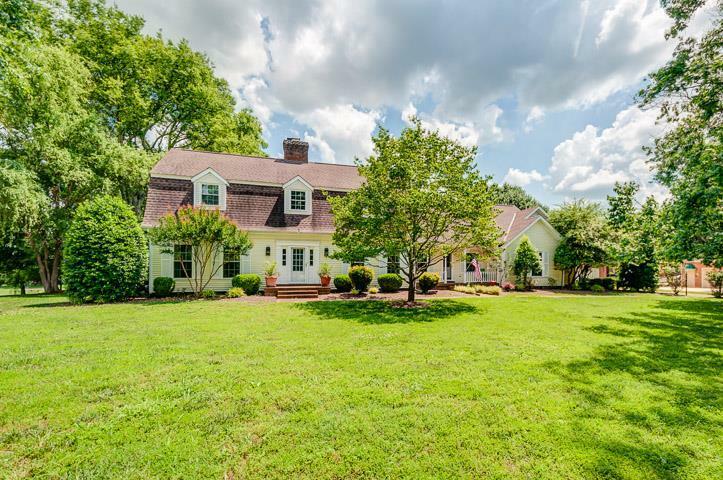 A quick and easy picture of why large families look toward Rutherford: More than 4000 square feet and over an acre of property, in-ground pool, two masters, four-car garage, listed just over $100 a square foot. Cozy — a.k.a. on the smaller side — is in the eye of the beholder. If you’re among the many new Nashvillians who’ve come here from New York, a 1200-square-foot property probably seems more than spacious. But for argument’s sake, let’s call a starter home in the Middle Tennessee area something that’s around 1000 square feet, give or take a few hundred. 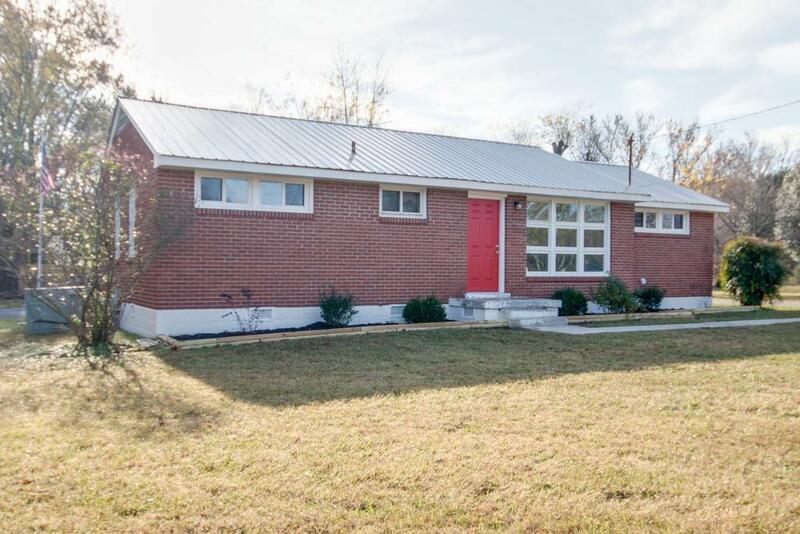 In Murfreesboro, here’s a classic, 1233-square-foot ranch with picture-perfect midcentury windows out front, updated and well maintained, listed at well under $200K. A brand-new, mid-sized family home, in a subdivision that offers lots of amenities (community pool, play spaces): This one has a little over 2100 square feet of space on about a third of an acre, a big garage and good-sized rooms. Again, if we look at, say, The Nations, for a similar new home (minus the amenities), we’re looking closer to $480,000. Any of this get your home-buying wheels turning about Rutherford County? We’d love to show you what’s available, and show you around. If you’re more into Davidson County, Williamson County, Sumner County or elsewhere in Middle Tennessee, we can help there too. Reach ACRE here, or for an easy way to get your Nashville-area househunting process started, fill out this quick form.